Voted BEST DOGGY DAYCARE in BOULDER 2018! Here at Camp Bow Wow®, we understand how important your dog is to you. They’re not just a pet – they’re a beloved member of your family. Shouldn’t they receive the best treatment when you’re away? 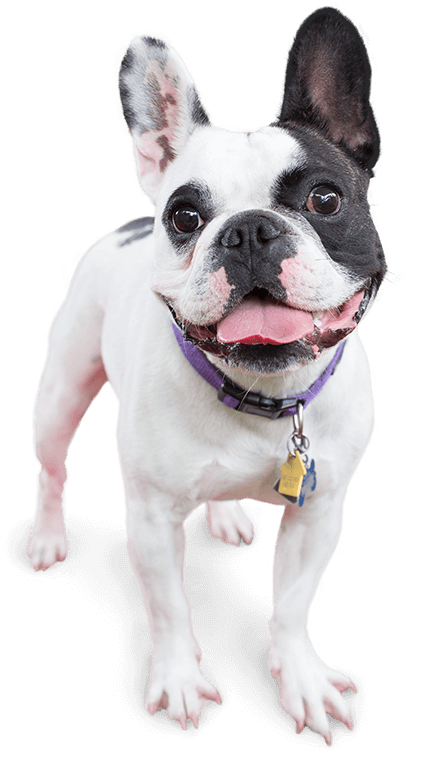 We are proud to offer premier dog care services in Boulder for your pup’s comfort and your peace of mind. Whether you need us to watch them for a few hours or several days, you can count on our entire staff to provide the best care around. Our Campers spend most of the day romping around with furry friends, all in spacious indoor and outdoor play yards that are carefully monitored by our Certified Camp Counselors®. Best of all, you can watch all the action live on our web cams from anywhere with your smartphone. Your pet’s safety, health, and happiness are always at the top of our priority list. 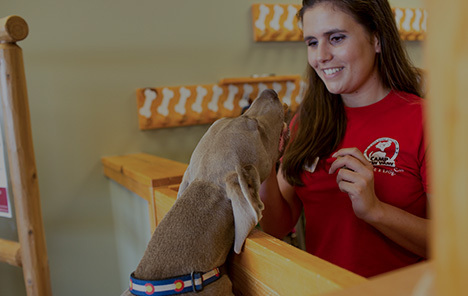 From day care to boarding, there’s no snout about our dog services. Treat your pup to fun-filled days of play! 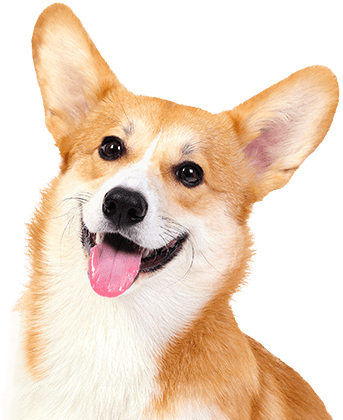 Contact us at (303) 442-2261 to schedule your dog’s interview and get your first day free!